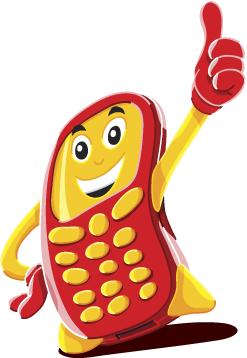 Enjoy low-cost international calling from your mobile phone without dialing pin numbers or changing your cellular carrier. Just sign up and add the capability of making international calls instantly. With Mobile-net making an international call is as easy as making a local call.